As we have written before, students who have graduated high school are no longer covered by the Individuals with Disabilities Education Act (IDEA), which comes to an end either upon graduation or when students who will not be graduating with a standard diploma "age out" of their eligibility for public education under their state's laws (usually age 21). Instead, students in college are protected by the Americans with Disabilities Act (ADA). The protections afforded by the ADA are broad, but there is one particular area where it differs from the IDEA that can make college entrance and college completion a problem for students who have specific areas of learning challenge. The IDEA permits modifications to curriculum. So, for example, a student with a language disability may not be required to take a foreign language in high school, or a student with a disability of mathematics may not be required to take the same math courses as their classmates; the curriculum for each of these students can be modified in their area of specific learning disability. 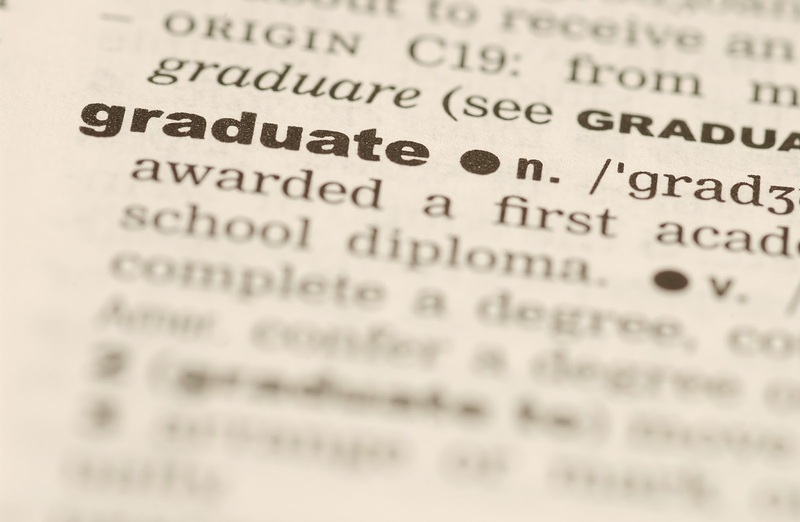 Note that these students may not be eligible for certain academic diplomas if their curriculum is significantly different than that of their classmates, but they are usually still eligible for a "local" diploma, one that is accepted by colleges, employers, and the military. The ADA does not require colleges to make any modifications to curriculum. It requires accessibility, in both a physical and academic sense, but a student must be "otherwise qualified" for admission and graduation. What that means is that colleges can set standards for qualifications for students they admit, and they need not admit students who are lacking certain courses (staying with our example, this could be students who are lacking advanced math or foreign language courses), and even if such students are admitted, they may not be permitted to graduate without taking required courses or obtaining a waiver of such requirements from a college committee charged with granting such waivers. This issue is of particular concern to some students in community colleges. These colleges are generally "open enrollment" in that they accept all high school graduates from their community. Because they do not rely on the stricter standards of selective colleges, they need a way to make sure students are prepared for college work. For students who have taken SAT or ACT exams, good scores in these exams are a way to demonstrate such preparation. Students who cannot submit strong scores on standardized tests, often because their learning disabilities impact their performance, must take placement tests to demonstrate their proficiency in areas such as reading, writing, and math. Those who cannot pass these tests are required to take remedial coursework and to pass such remedial courses in order to fully matriculate. Then, like all college students, they must also take the courses required for their major in order to graduate. Furthermore, students have to pay for remedial coursework just like they pay for regular courses, but do not receive credits towards their diplomas for these. And, often, they are limited in how many times they can take a particular course -- a "three strikes and you're out" approach. The issue requires a balancing between the legal right of a college to set standards for admission and graduation and the rights of students with specific learning or other disabilities to be able to access a college education. There is no easy answer and it raises some fundamental questions that we expect courts to deal with at some point in the future.